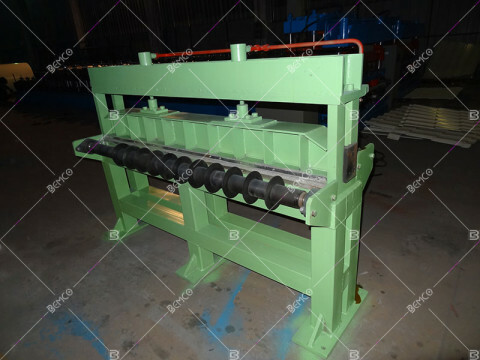 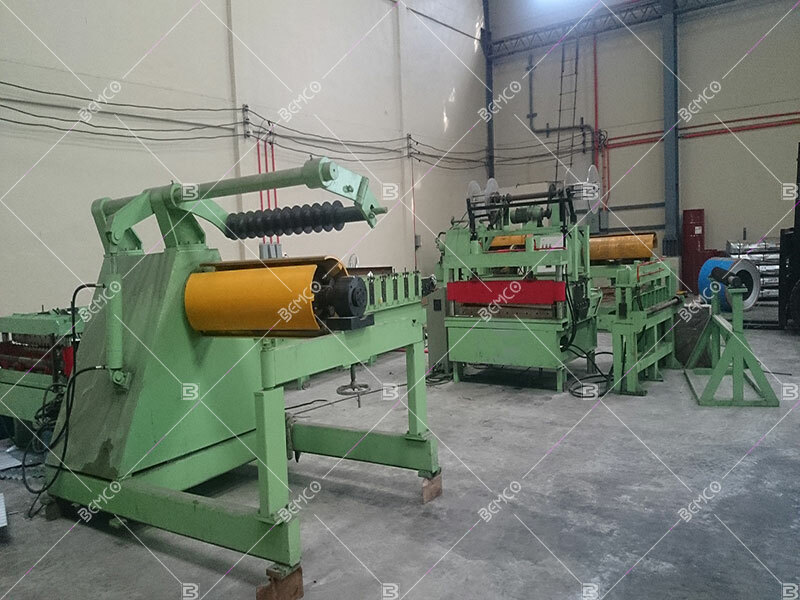 A simple slitting line is designed and manufactured for the cost-effective metal coil slitting.The simple slitting line is special for the low product volume and light gauge metal coils. 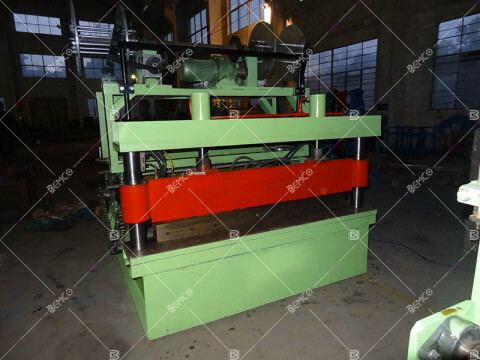 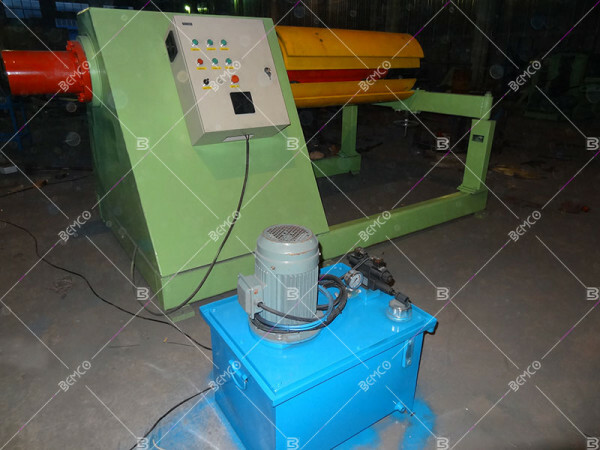 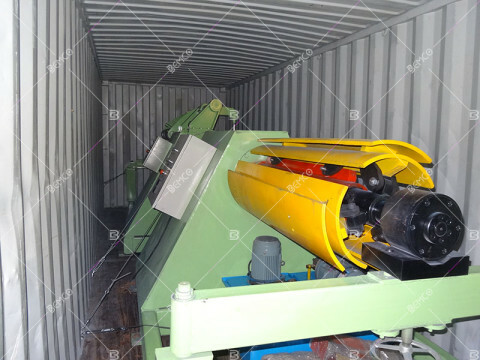 It can be used as a value-added equipment with roll forming machines. Bemco have a worldwide footprint for supplying the simple slitting machine and it is well received by many of Asia clients. 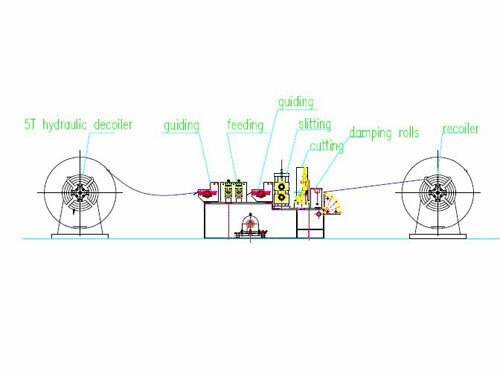 The whole solution on the simple slitting line combined by decoiler, main slitter head , extension part and recoiler,hydraulic station and PLC control system.